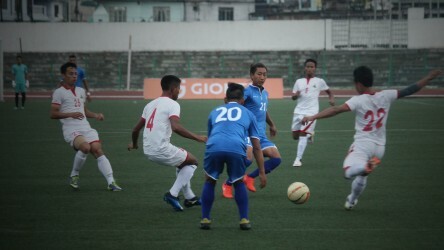 FC Bardez will be playing their First TACA game against Churchill Brothers Sports Club at the Navlim Ground. The Former Indian skipper Climax Lawrence is in charge of the club’s Under-20 squad. 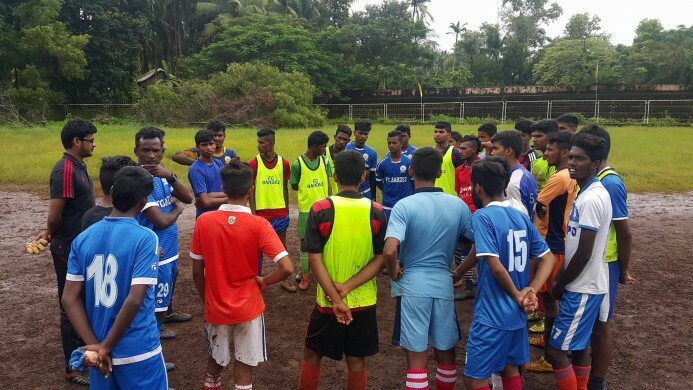 Santosh Pujar(GK) , Babu(RB) Viraj and Anil (CB), Sarineo(LB), Shalom (LM), Ronil Or Francis(CM), Ashley (CM), Kevin (RM), Jesmon and Girish will in the Strike force for FC Bardez. The team is likely to be a mix of youngsters from the junior setup as well experienced players from the senior team.